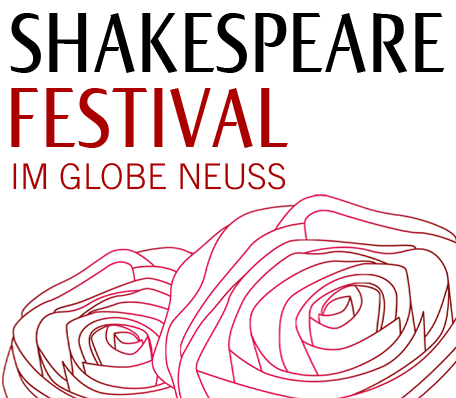 In this special reading, the Berlin stage enchantress, Katharina Thalbach, a terrific actress and multiple award-winning Shakespeare director, summons Shakespeare's ghosts from his fellow poets' perspectives. For Shakespeare's 450th birthday in April, Manesse Verlag will publish a volume of over 200 poems. This collection reveals that which his lyrical comrades in four centuries, eight languages and more than twenty countries have figured out about Shakespeare's work and his characters: a summit meeting of global poetry, published by Tobias Döring, the president of the Deutsche Shakespeare Gesellschaft, entitled: Wie er uns gefällt. Baudelaire, Brecht, Lorca, Nabokov, Grünbein- & Shakespeare & Thalbach!